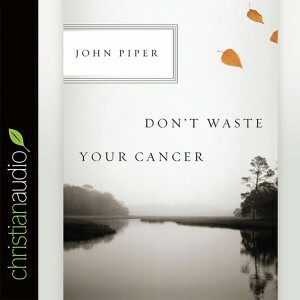 John Piper writes on the eve of his own cancer surgery to help others with cancer, as well as their friends and family. How are we as Christians called to respond when cancer invades our lives, whether our own bodies or those of our friends and family? 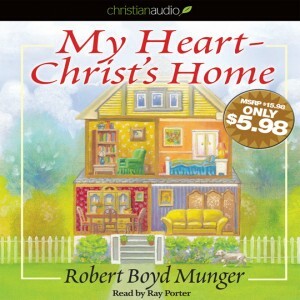 Robert Boyd Munger imagines for us what it would be like to have Christ come to the home of our hearts. Room by room we consider with our Lord what he desires for us. Are we prepared to meet with him daily in our living room?